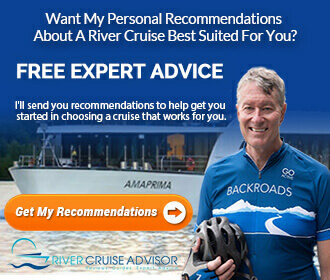 French Country Waterways has been extensivly covered on River Cruise Advisor’s sister site, Avid Cruiser. 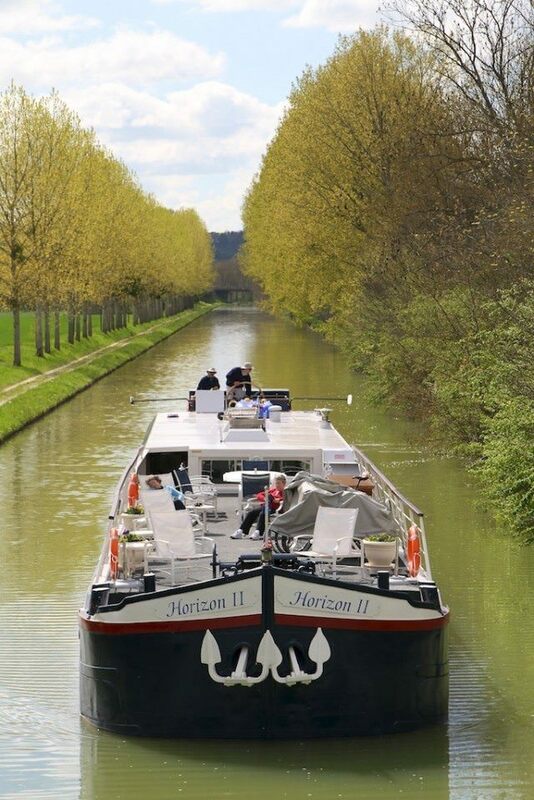 Click on the links below to view photos, posts and videos from a voyage report by Ralph Grizzle about his barge experience through Burgundy on the Horizon II in April/May 2012. What’s Dining Like On French Country Waterways Horizon II? 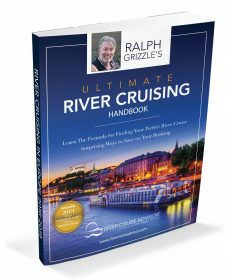 Want Help With Your French Country Waterways Cruise? Click the links below for barge reviews and related posts.